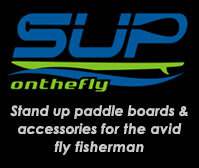 Some dates have yet to be confirmed on the F3T site: check with local fly shops in Traverse City, Muskegon, Sault Ste. Marie, and Rochester for show times and dates. I will most likely make more than one show, one night might be a guys night to exchange rancorous tales of a wishful Trout Bum lifestyle, and the other will be an elegant date night, in comparison, where I am thankful to be submersed in the guide lifestyle we have come to appreciate. The fly tying den, aka my basement, resembles the embryonic stage of a fly shop in making… tying materials are strewn from table to desk, rods and waders are drying out among reels that have been cleaned and re-lined for future warmer days and a large heap of TFO rods are neatly organized in a corner waiting for the trip to Grand Rapids this weekend. 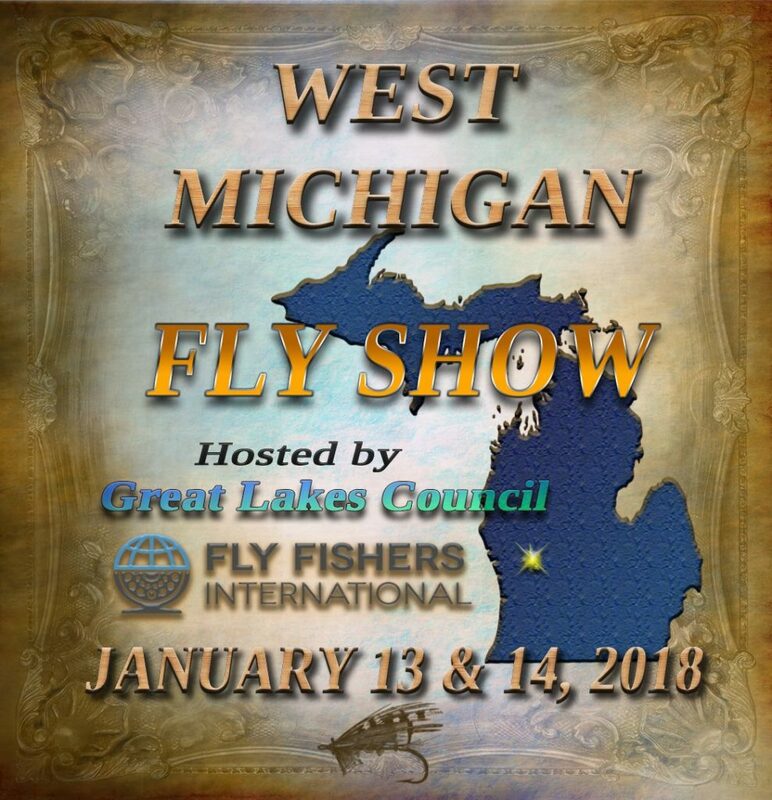 The West Michigan Fly Show is in its second year at East Kentwood High School and the Great Lakes Council of Fly Fishers has extended it to a two day event. Many have expressed concern that a two day show in bible belt west Michigan may have a lack luster showing on a Sunday, but I feel many who attend the Church of the River will attend mass either one or both days. Share this post on your various media outlets and tell me so at the GR Show, I may have a special gift for you. 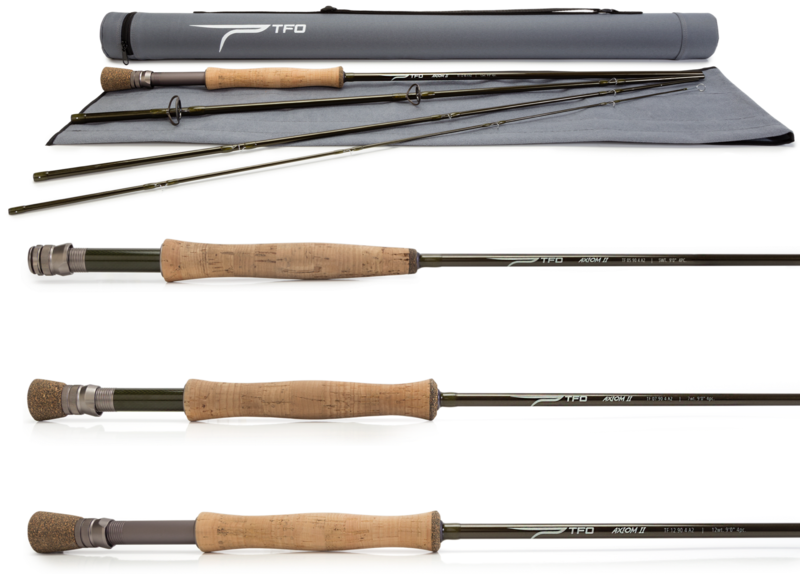 If you haven’t noticed, Temple Fork Outfitters has a created a bit of excitement in the fly rod market this season. ‘Bear’ Andrews and myself will be on hand to show many of you the versatilities of the new DRIFT rod as well as the unmatched capabilities of the AXIOM II rod– who many have claimed as a next level BVK. Along with the a selection Spey rods, BVK, Mangrove, Pro II and NXT kits, we are more than happy to find the TFO rod you are looking for. Look for the Temple Fork Tent and we shall be amid the many anglers testing out the new POWER REEL from TFO. 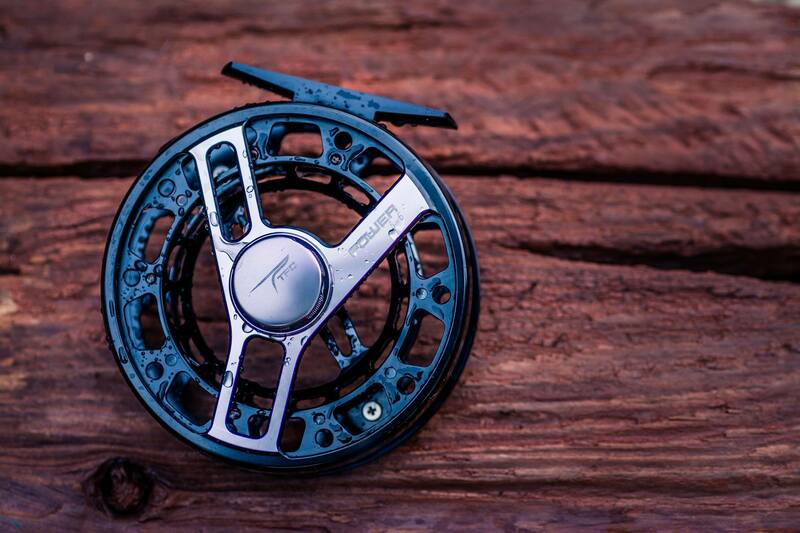 The multiple conical spring washers and carbon fiber-stainless steel brake system give this reel a stopping power so smooth, it really has to be felt to believe. Power Reel- carbon fiber stainless brakes coupled with conical spring washers give this reel serious braking ability. 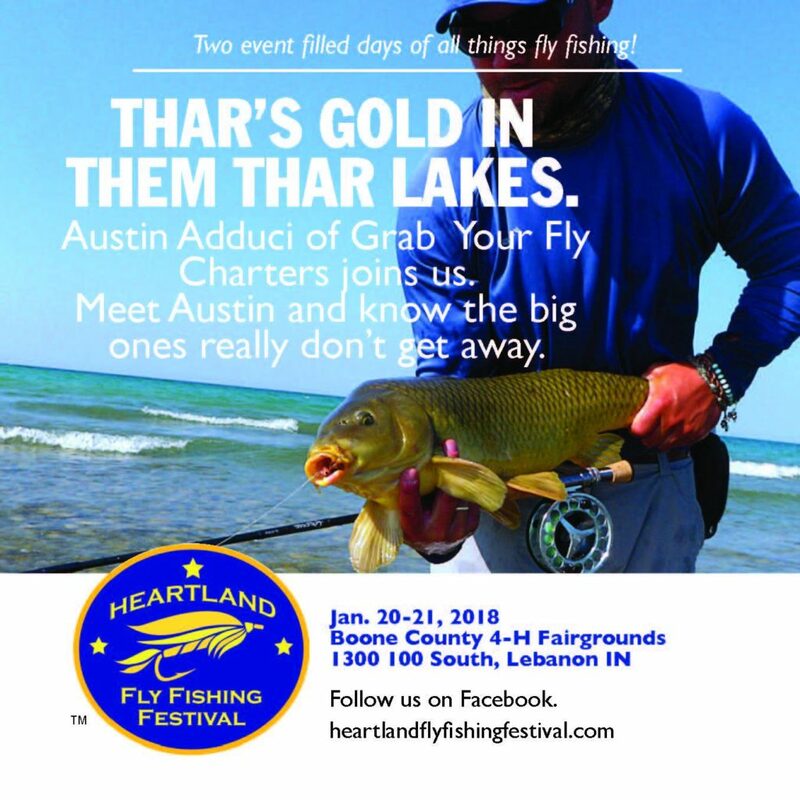 The following week, I will be traveling to Lebanon, Indiana for the Heartland Fly Fishing Festival. Fellow TFO Ambassador, Captain Austin Adduci will be giving a presentation on the water he loves to fish near the Chicagoland area. This is a two day event featuring many well known local guides, tyers and fly shops, look forward to meeting a few new faces. At the end of the month, there will be screening in Petoskey of ‘Young Hemingways Enduring Eden’ a very exciting project I have been involved with for a couple years. Fans of Hemingway will appreciate. Early March, snow melts and steelhead dreams are more vibrant and real, as is the approach of the Midwest Fly Expo in Warren Michigan. A stellar cast of speakers will be on hand this year, including Tom Rosenbauer, Eric Stroup, Phil Rowley and Tom Baltz along with TFO ESOX man Blane Chocklett. The entire TFO Crew will be on hand and happy to show you the rods and reels you have come to appreciate. We challenge you to find a better value/warranty and customer service from a rod & reel manufacturer on the market. 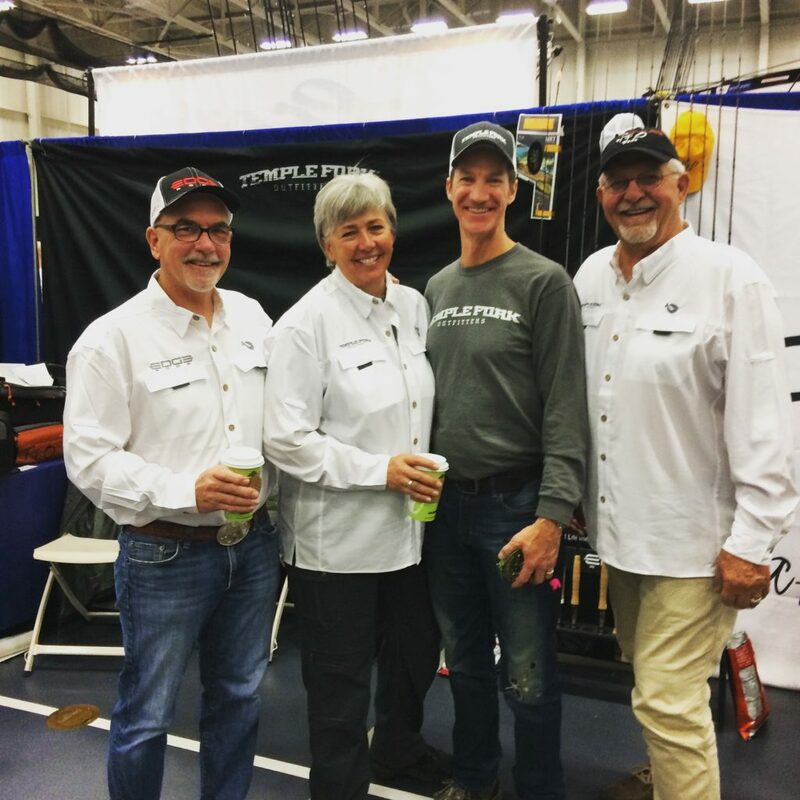 Please stop by the Temple Fork Outfitters Booth and say ‘Whats Up?” We look forward to sharing a few stories.